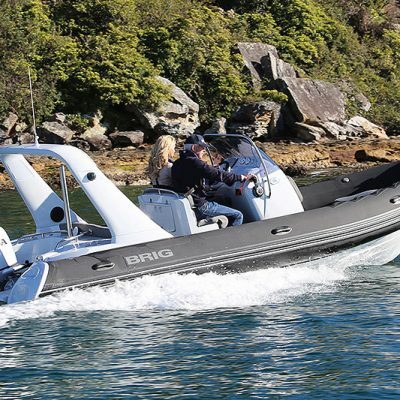 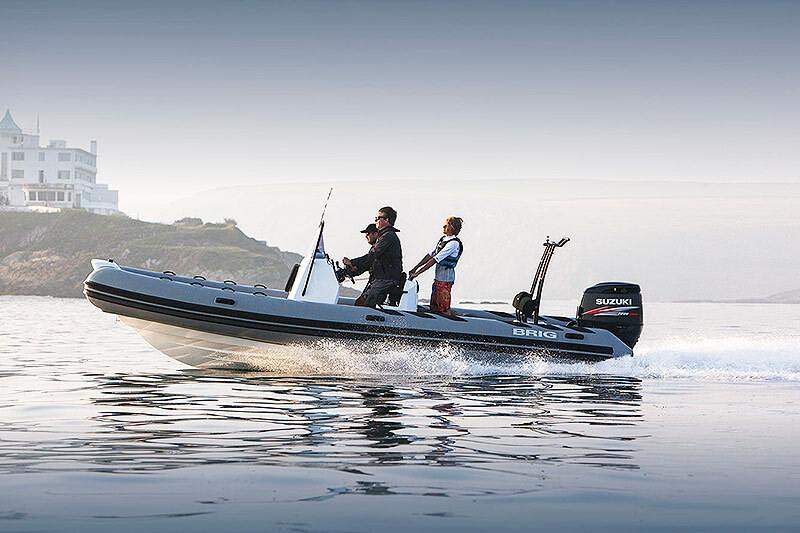 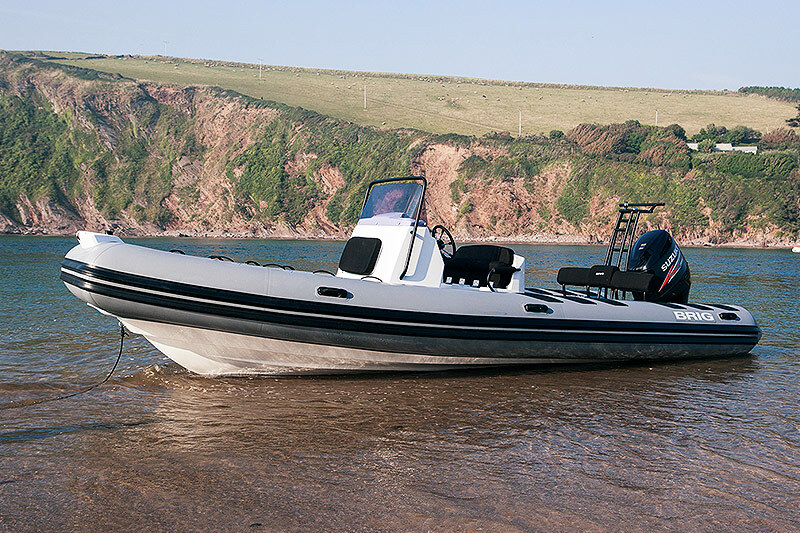 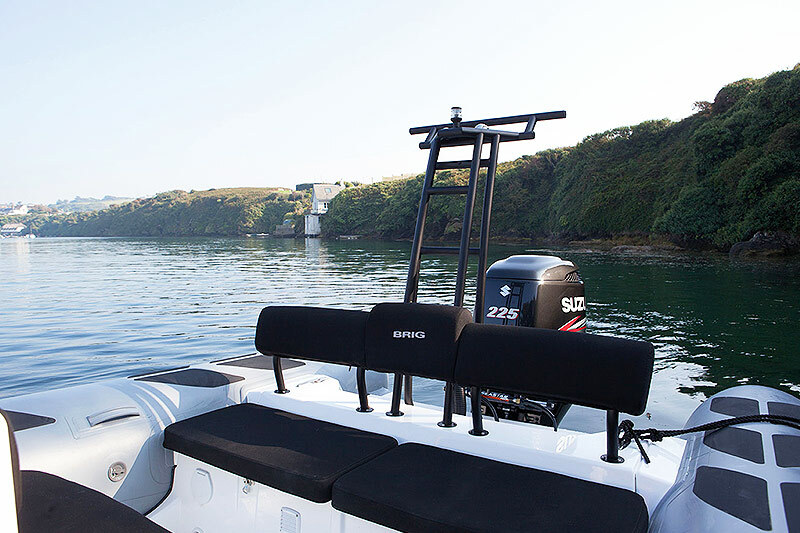 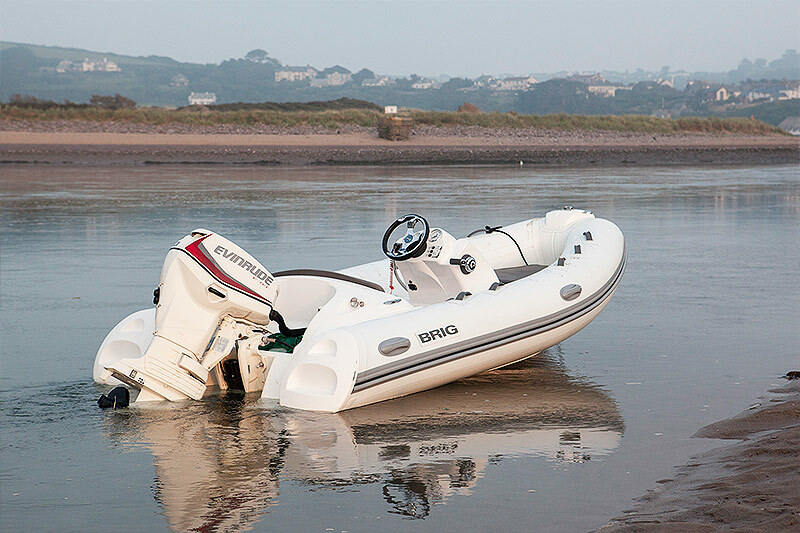 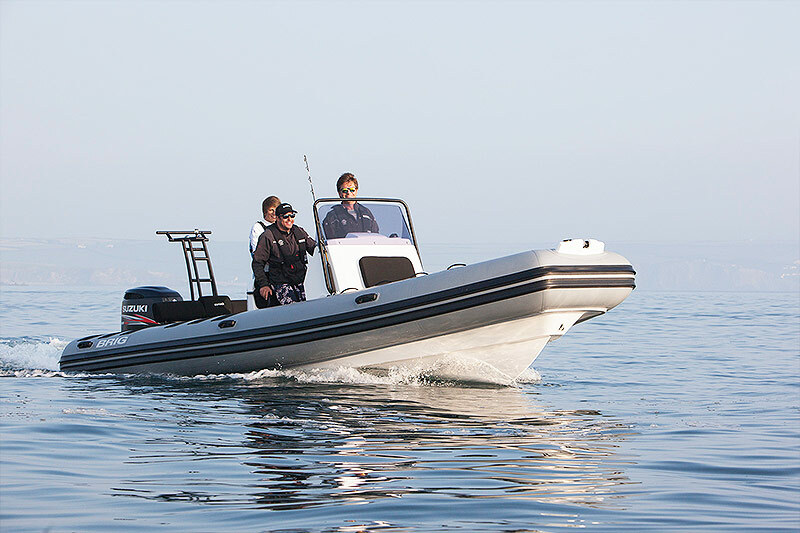 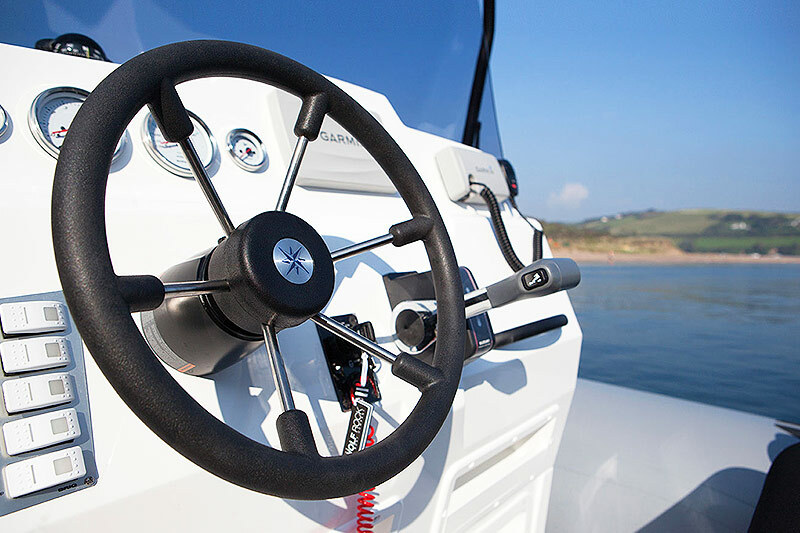 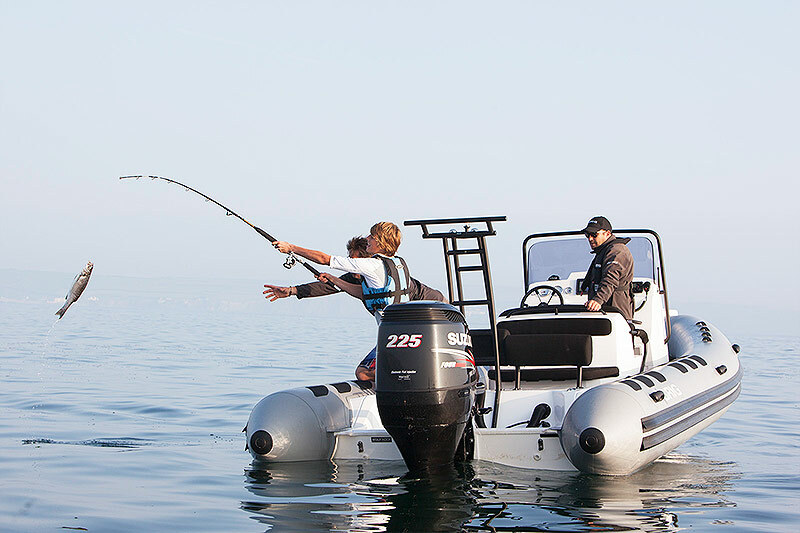 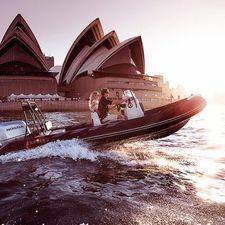 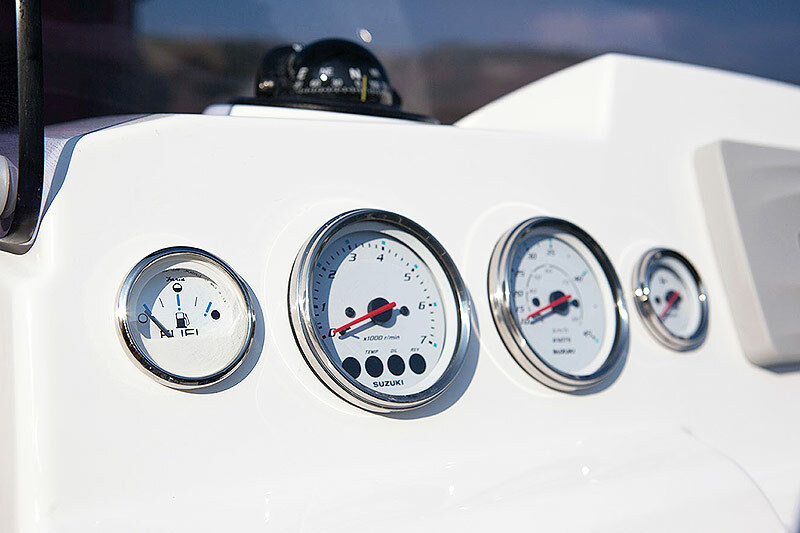 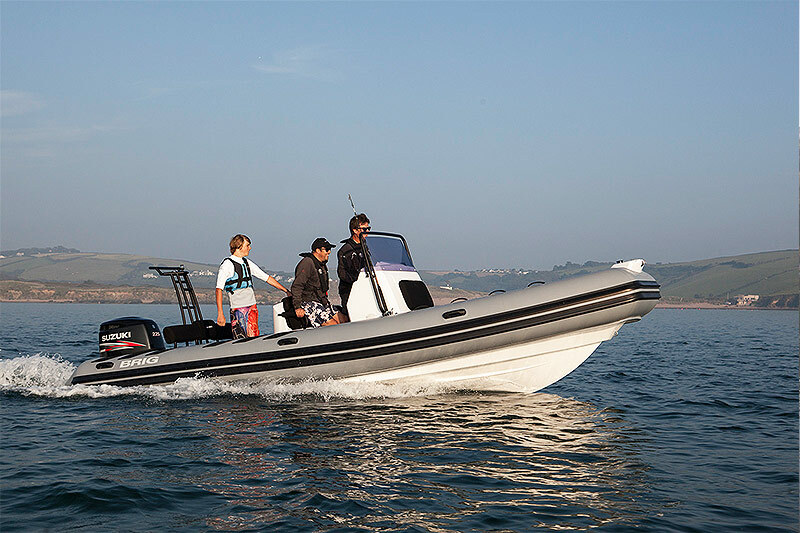 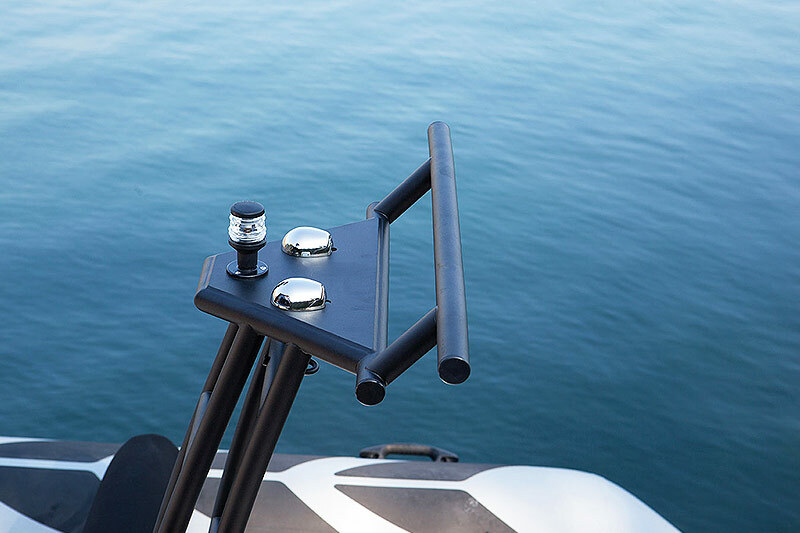 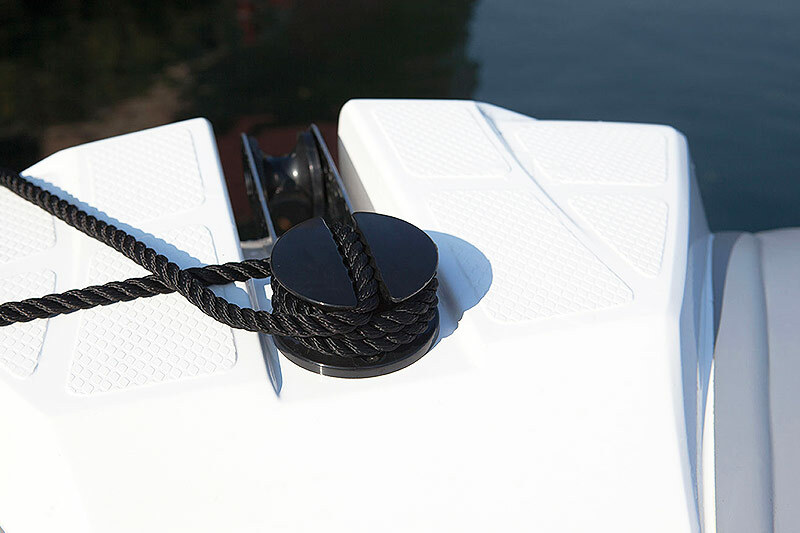 The Navigator 700 is all about freedom, getting out and enjoying the water safely and in style. 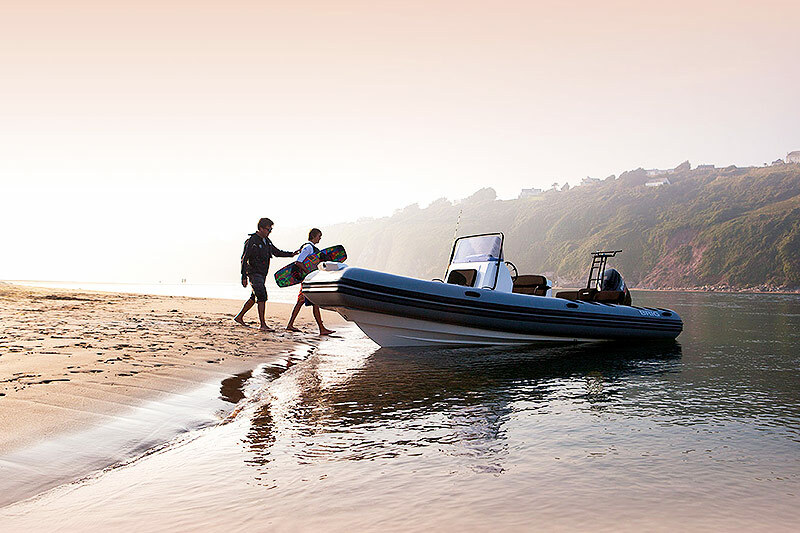 With a great platform for all watersports – wakeboarding, water skiing, scuba diving and fishing – you have the ability to explore the coast, access hidden coves and secret beaches. 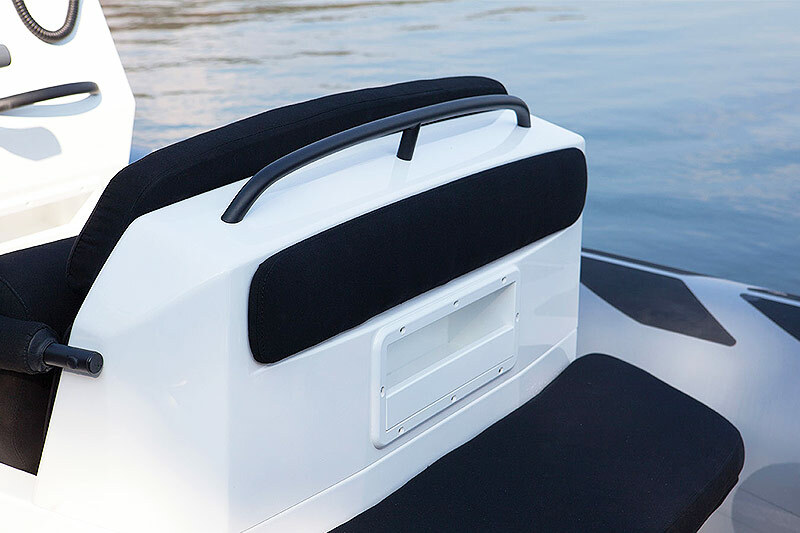 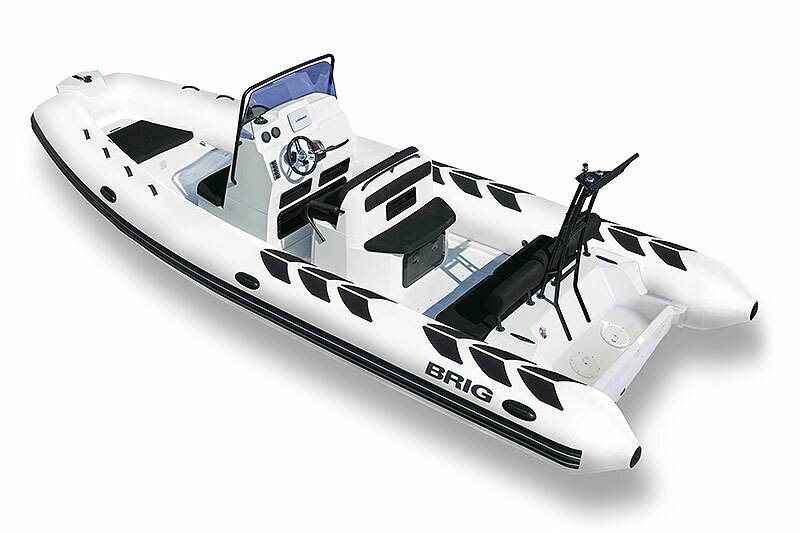 The solid construction and seating provides the pinnacle of safety and stability when pushed to the limit.